Spidergrips on/off module 4 pin Hirosi 6-30 in. 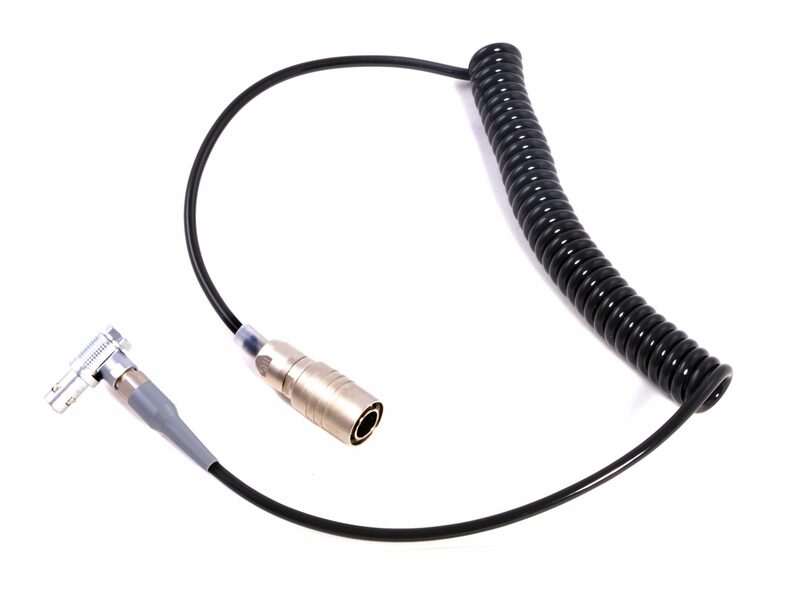 coiled camera control cable for Sony F55 and Sony Venice Camera. Box dimensions: .6 x 10 in.